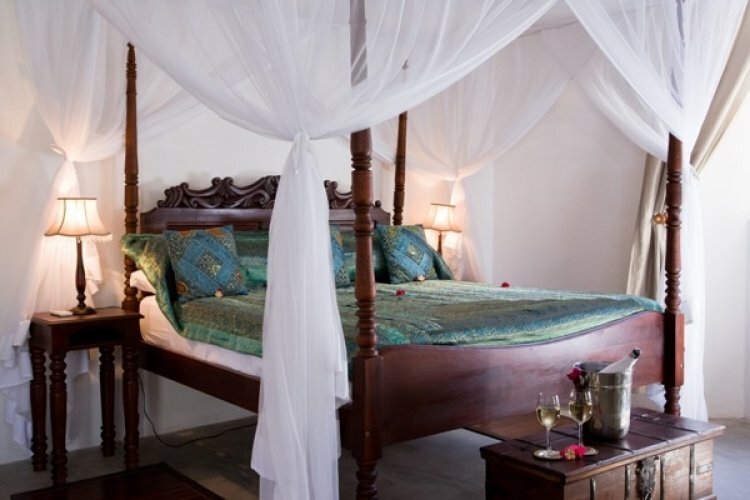 Ibo Island Lodge in Mozambique lies on brilliant waterfront amongst the Ibo Islands. It is situated within a generoud west facing protected bay. When you stay at Ibo Island lodge you are outskirts of the islands' main settlement. You feel very much involved with Ibo islands' community. This is a huge part of the charm and enjoyment of the place. 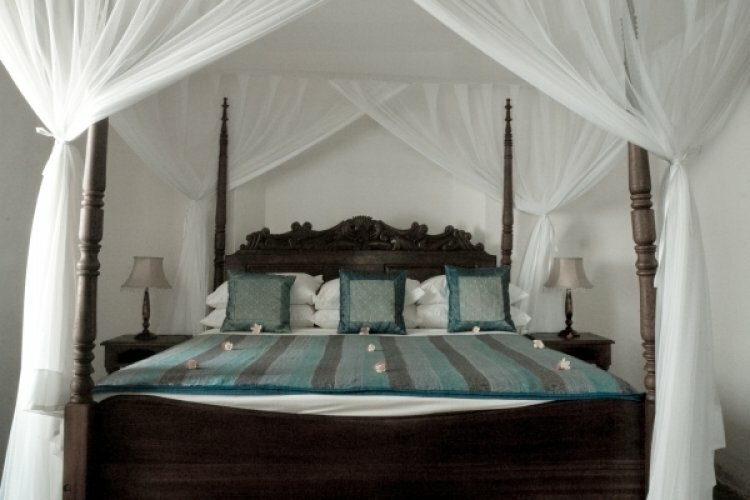 Ibo Island has just 14 lodges all of which are en suite and are individually designed. 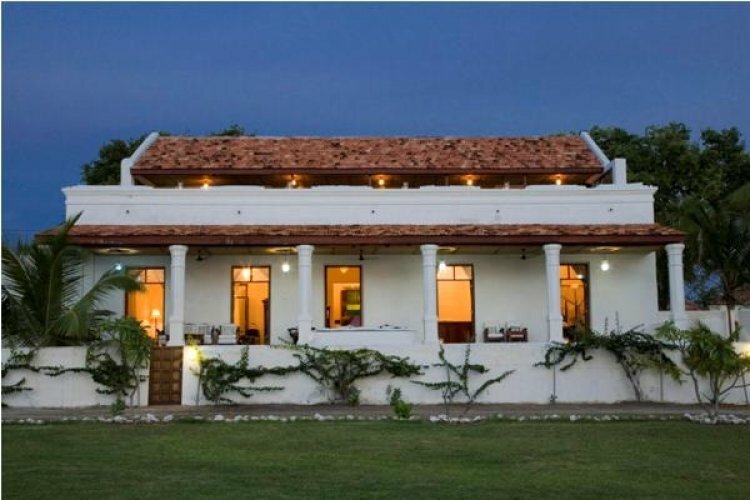 You will find stunning antiques, handmade furniture and impressive wooden doors and shutters. 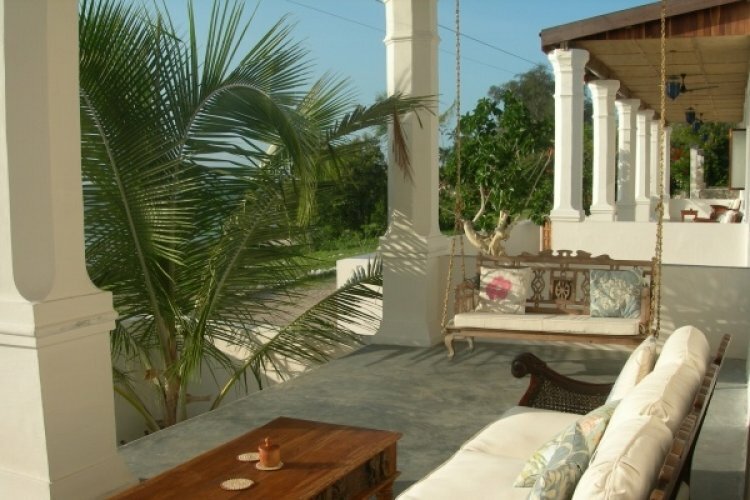 You will also have your own generous verandas with mahogany and teak day beds for that all important mid-afternoon "snooze"! When you eat at Ibo Island Lodge you will enjoy freshly grow organic vegetables, herbs and fruits. These are then mixed with traditional seafood specialties such as giant tiger prawns and game fish. If you wish you can enjoy romantic dinners on your private veranda or even on the rooftop terrace which as you can imagine has spectacular views over the sea and sunset. Despite being almost a private island there are plenty of fantastic activities to keep you occupied. For the water lovers you can enjoy the local marine life with diving, swimming, snorkelling or kayaking. There are other wonderful activities such as exploring the ancient fort or sailing around the island on a traditional sailing dhow. Finally one of the local guides can also give you a historical tour of the old town. Whatever you are looking for in a fantastic holiday or honeymoon we are sure that Ibo Island Lodge will live up to your expectations.